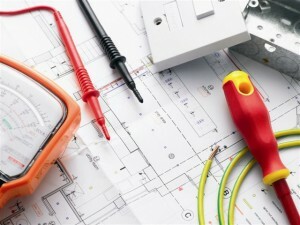 The term Service and Maintenance describes a variety of differing tasks undertaken to ensure that building services systems remain fully functional, in good condition and achieve the lifespan expected from the date of their installation. 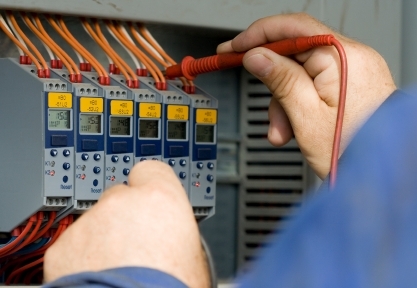 Successful maintenance regimes prevent disruption to business and loss of revenue. It is important in the first instance to carry out a full asset survey to ascertain the number, type and condition of all services that require maintenance. The condition report is important as the accuracy of this report will be crucial in planning the level of maintenance that the equipment will require. 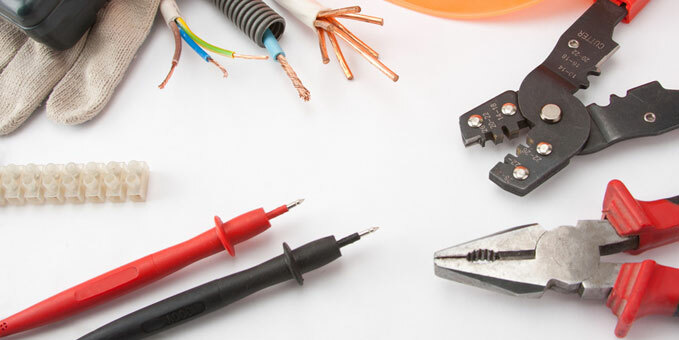 Livewire have recently launched an electrical maintenance service, as we recognised that our customers required regular lamp changing or electrical works, but only on a small basis. By providing regular maintenance it means that our customers don’t have to wait for five or more light bulbs to go out before they are replaced. 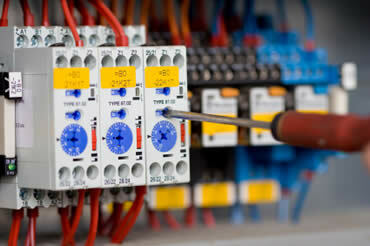 It also gives our customers peace of mind that they are up to date with the latest electrical legislation. We offer many different packages. However we realise that every customer has different needs. So if you would like us to put together a bespoke package just let us know.